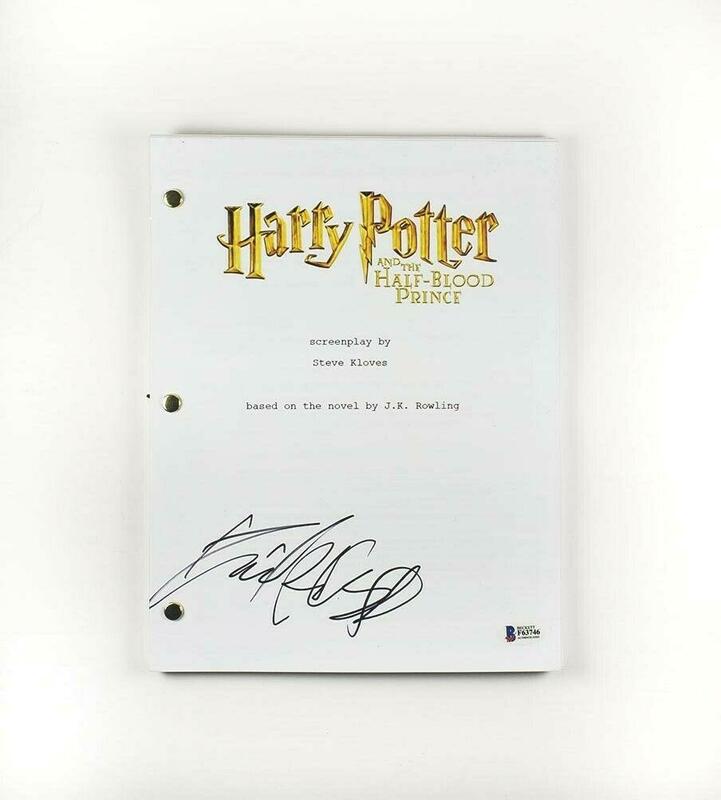 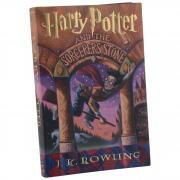 Daniel Radcliffe Harry Potter Autographed Signed Script Authentic BAS COA Comes fully certified with Certificate of Authenticity and tamper-evident hologram. Also backed by HollywoodMemorabilia.com's Authenticity Guarantee. Item ships FREE. This item usually ships in 3 business days.